I was looking at a post on KALE in facebook making it look as if Kale is special because it had all the nutrients that make it better than other plants with less nutrients in it. Plants are equal to all that is here – just like us – as they are being sustained by the earth. We are made from the same substance all are made of. Kale has a way of expressing itself, just like we express ourselves – but this does not mean that it is more special than other plants – nor are we more special than other life forms. We use kale in kale salads, basil in making pesto and mint in making mint chutney. This does not mean that mint is less special than kale nor kale more special than mint. Same is true with basil. 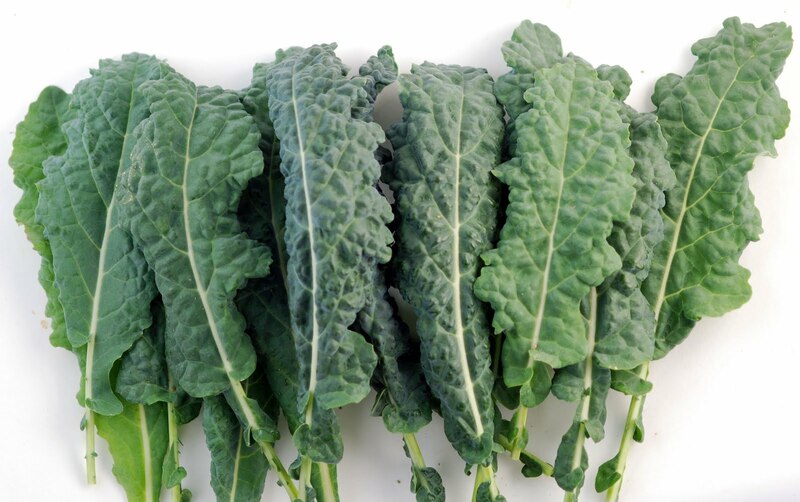 If Kale is special – or better than other plants, then other plants would be less than kale. This is a judgment based on a limited view of life. All plants are equal to all that exist. Plants have purpose – to survive as that form and so does other plants. PLANTS give up their life to assist us to survive. I forgive myself that i have accepted and allowed myself to perceive myself separate from Kale as i identify as the personality/ego – not realizing that i am equal to all that exist – as the kale – as SELF as LIFE.